After being snowed in for the past two days, we emerged from the little house in the country and travelled down the completely white roads to the train station. It was time to head to Copenhagen for our last night in Denmark. Sitting in the train, we’d roll into various stations and, at each stop, would look out as the people out looked in. We had previously seen trains go by when we were walking or driving about town but now we sat inside, with tales to tell of travels. We were part of the picture. In Copenhagen, we checked into the famous (and Denmark’s best) hotel, Hotel D’Angleterre (this was a last-minute decision due to weather and the belief of going out big!). It is every bit as magical as it might seem. It’s truly elegant, refined but still oh so cosy and charming. Our room is actually a suite (H.C. Andersen’s no less!) that overlooks Kongens Nytorv, the city square. Last week, when staying in Nyhavn, we had looked across to the Hotel D’Angleterre and seen the window to the room we’re now in. We wondered about the hotel, what it must be like inside and those who were able to stay there. But now we part of the picture. After checking in, we head to an amazing cafe/restaurant just behind the hotel called, “Cafe Victor.” It was again elegant, charming, refined but cosy and somehow informal whilst being formal if that can make sense (and it does if you visit). There were men in suits waiting at the bar for a seat, girlfriends dishing at the tables, dogs at their owners sides (with their own dog bowls which fascinated me since it is small, tables are bunched together, yet every creature gets along). We sat near the window and we could see people looking in. We had done so before but now we sat with lunch at hand, talking, relaxing. We part of the picture. For several hours after, we strolled around Copenhagen, I think each of us trying to somehow absorb every last minute that we could. We wanted to go into shops just so we wouldn’t have to head back to the hotel (and truly, sometimes because it was just so cold!). But when the dark set in, the stores closed and the cold became too much, we headed back to the hotel and into the lounge. Last week we had walked past the floor to ceiling windows of the lounge on our way from Nyhavn to the ritzy department store Magasin du Nord (which has a wonderful little grocery at the bottom level and a great magazine stand!). We had seen the women with furs through the window, the couples holding hands over candlelight, businessmen toasting each other and the well-to-do of Copenhagen discussing food. We’d see this picture and then, tonight, we part of that picture. So much of life is looking at a picture; of dreaming of a distant land, a better life, or a new way of being. We read websites to live vicariously through others, watch reality television for the same and get sucked into bad movies just to watch pretend for hours on end. We often see other’s pictures but very seldom do we get to be in the picture. Why? Perhaps we don’t think we deserve it, or it’s for someone else, or it’s too expensive, or we’re not creative enough. Some are actually in the picture but don’t recognise it because they’re still too busy watching others. I say this because I believe everyone has a picture they are meant to be in – some pictures are grand and some are just little scribbles. But in any event, they’re there – waiting to be painted. Being part of the picture could be as simple as stepping into that café/restaurant you always walk buy but never think to go in. It could be booking a flight instead of just looking at planes in the sky, dreaming. It could be writing your novel instead of reading one. 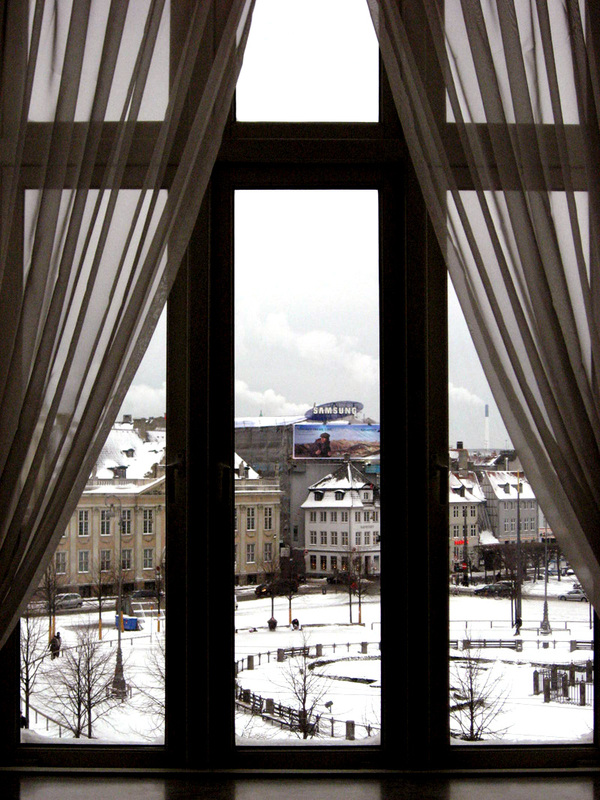 It could be looking out from a hotel’s best room – if only for one night. Everyone has a picture and I wish for you to step into and see your own – however that may be. Thank you for sharing the picture of your world with us. I love your images and stories of candles, cafes and family – very dreamy, I long to be in Europe in my own version of a similar story. Beautiful!